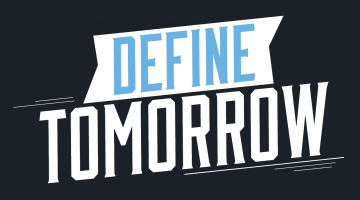 Choose among a variety online courses during UMaine Winter Session. 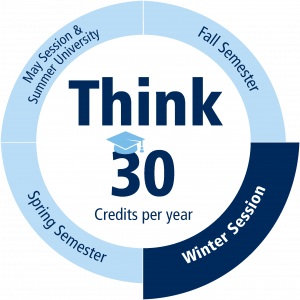 Stay on track with 30 credits per year. Whether you are looking to fit that extra course into your schedule, graduate early, boost your GPA, or simply make the most of your winter break, UMaine Winter Session is an opportunity to further your academic goals in a flexible online environment. Hear how Winter Session has helped UMaine Baseball Player, Justin Courtney, stay on track!